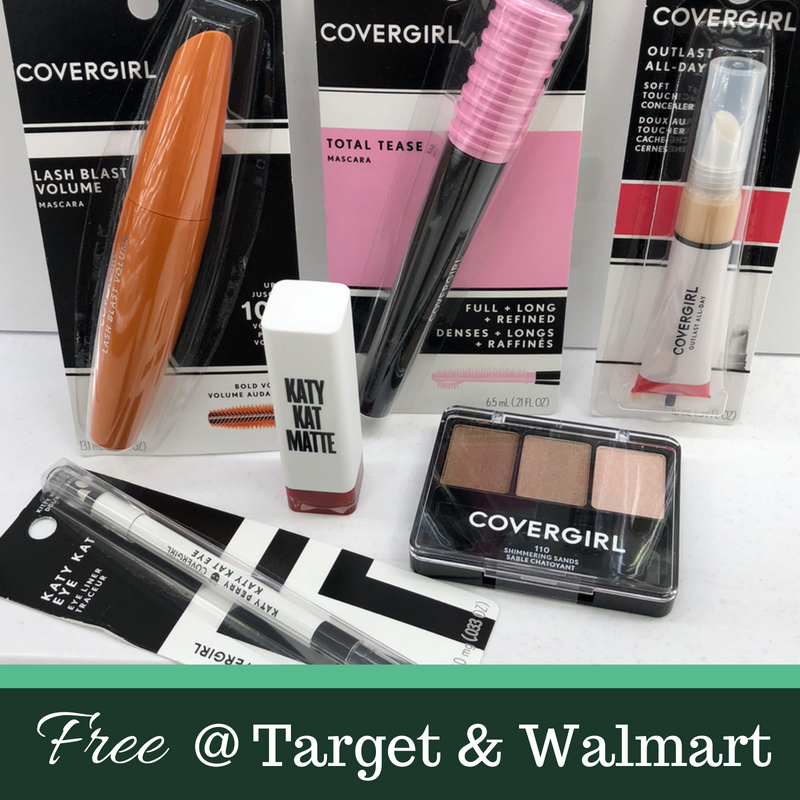 Home > Free > Free CoverGirl Cosmetics at Target & Walmart! Free CoverGirl Cosmetics at Target & Walmart! We got a lot of high value CoverGirl coupons this weekend AND we also got $3 off Ibotta offers to use at Walmart or Target! Pairing these together you will save $6 off any lip or face product and $6 off Lash Blast mascara… most of these items don’t even cost $6!! Note: The Ibotta offers are all a limit of 3, meaning you can grab 3 items in the store and submit for $9 back on each offer. They are set to expire later in the week, so don’t wait too long to shop.